Remarks: Gorgeous Ranch In Nexton Sub Community North Creek Village! Community Amenities Include Pool And Clubhouse! 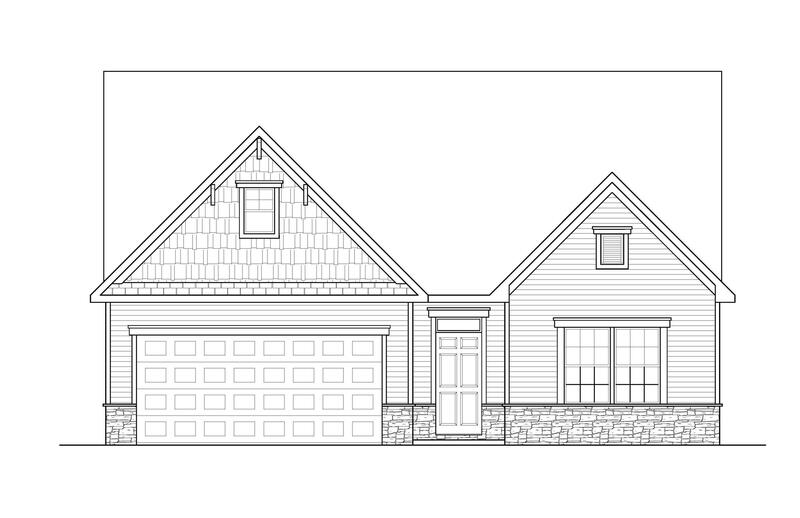 Plan Highlights Include Open Family Room With Gas Fireplace, Formal Dining With Attached Butler's Pantry, And Spacious Screened Porch For Easy Outdoor Entertaining! Nicely Appointed! Gourmet Kitchen Features Stainless Appliances And Granite Countertops! Great Room Features Raised 11ft Ceiling! 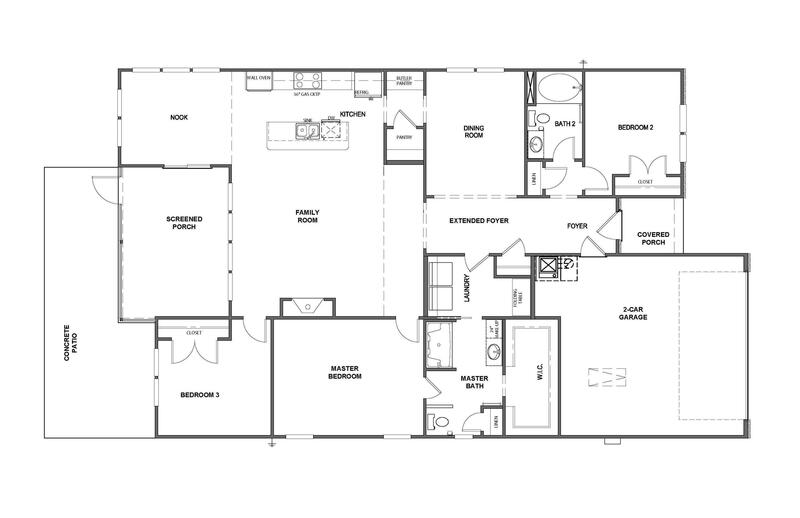 Master Suite Features Large Walk In Closet, Tile Shower, And Pocket Door Access To Laundry!